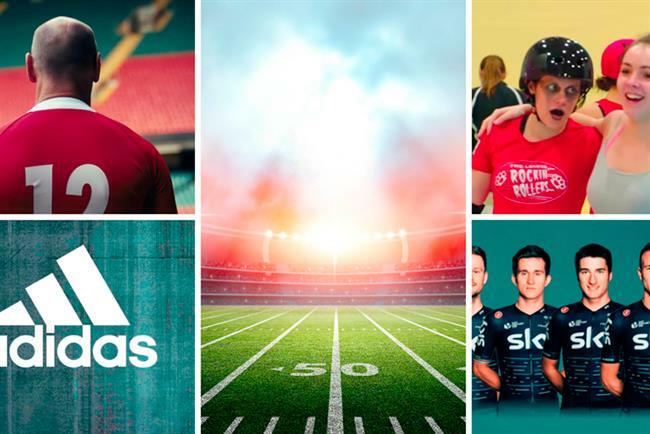 A guide to sports marketing, why a retailer replaced its agency with AI, faces to watch and more: the most-read features and analysis in Campaign this year. Since replacing its digital agency with an AI platform named "Albert", lingerie retailer Cosabella more than tripled its ROI and increased its customer base by 30%. Tech editor Emily Tan finds out how. Outdoor advertising used to be great – so what happened? Paul Burke investigates. For International Women’s Day, The Museum of Brands examined the evolution of the female role model in advertising. Campaign casts a critical eye over the performance of UK agencies after a year of contrasting fortunes. This case study examines easyJet and Havas Helia’s data-driven work for the airline’s 20th anniversary. Creative Equals introduces 30 female creative trailblazers on course to be the industry’s leaders of tomorrow. Campaign ranks the top agency creatives of the year. 9. Uncommon people: Was Leonard, Jameson and Graeme’s disruptive new agency worth the wait? Adland’s newest start-up from the former Grey London management trio is in the business of making a difference. They’re young, ambitious and talented – and are likely to be running the show sometime soon.